From Tennis for Two (1958) to Minecraft and beyond, video games offer us experiences that cannot be found in any other medium. In this witty, searching book, Ervin explains the power of games, and why their reign will be long. 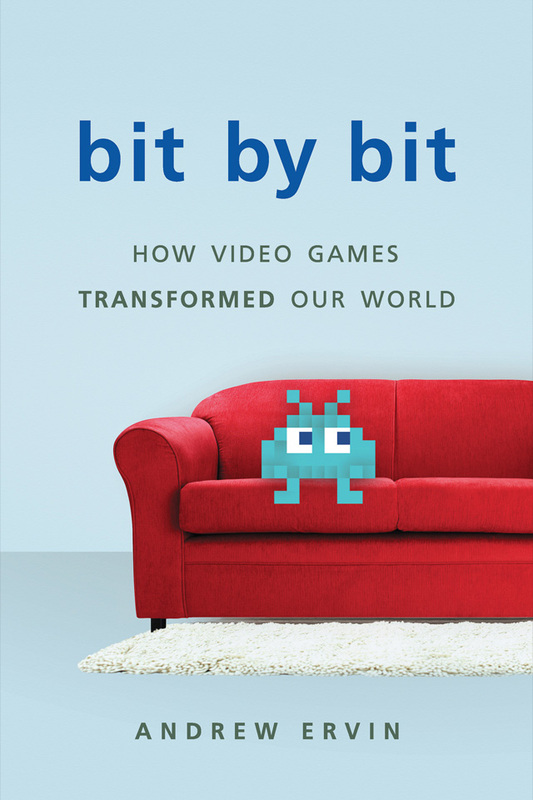 In Bit by Bit, Andrew Ervin sets out to understand the explosive popularity of video games. He travels to government laboratories, junk shops, and arcades. He interviews scientists and game designers, both old and young, famous and less so. In charting the material and technological and business history of video games, from the 1950s to the present, he suggests that their appeal starts with the sense of creativity they instill in gamers. And as Ervin reveals, the best games, in building on longstanding traditions of narrative storytelling and pictorial representation, rise to the level of art. Translated editions are forthcoming soon in Chad, China, Poland and Russia.